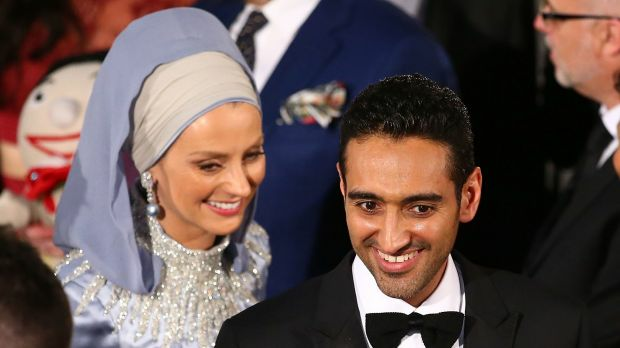 Waleed Aly speaks with Neil..
?Gold Logie winner Waleed Aly has played down suggestions his victory as Australia’s best television personality has polarised viewers. He blamed ‘media pyrotechnics’ for the perceived controversy. The Project co-host joined Neil Mitchell on Monday to speak about his win, where the 3AW Mornings host started by asking Aly why he thought his victory was so polarising. ‘I don’t really think it is, to be honest,’ Aly said. ‘These things get constructed politically and then those who have an adverse reaction get very loud about it. Aly said he was as ‘mystified’ as anyone else that his opinions generated so much media coverage. 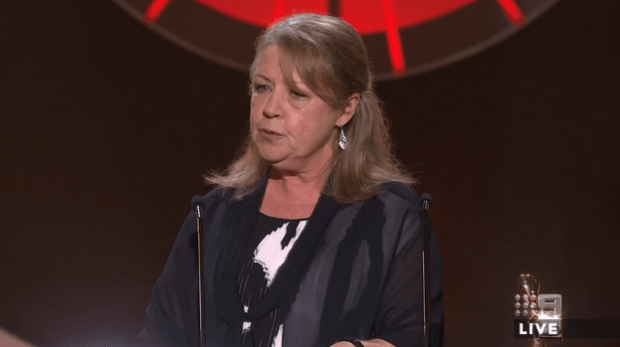 Meanwhile, veteran screen star Noni Hazlehurst earned a standing ovation when she became the second woman to be inducted into the Logies Hall Of Fame, which started in 1984.